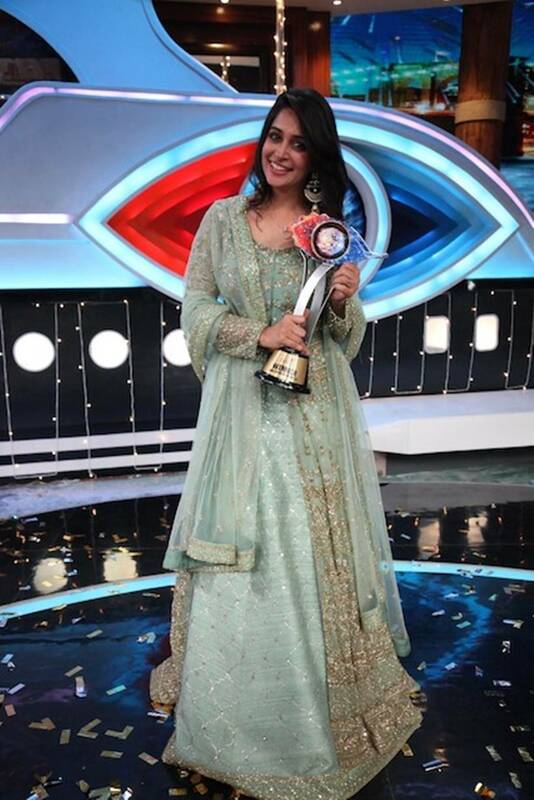 Dipika Kakar won the twelfth season of Bigg Boss on December 30. The finale also saw an entertaining line-up of performances. Bigg Boss 12 got its winner in TV actor Dipika Kakar on December 30. The Salman Khan-hosted show's finale saw some power packed performances too. Scroll on to see photos. 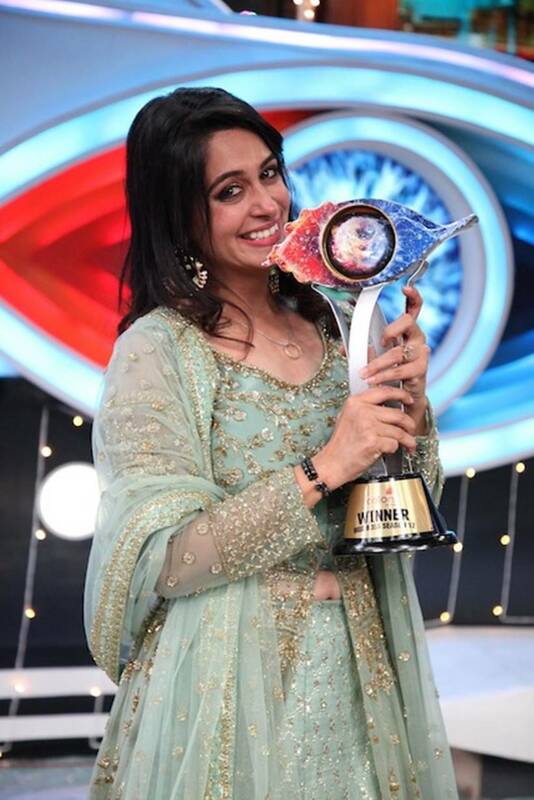 Dipika Kakar won the twelfth season of Bigg Boss. Former cricketer Sreesanth is the first runner-up. 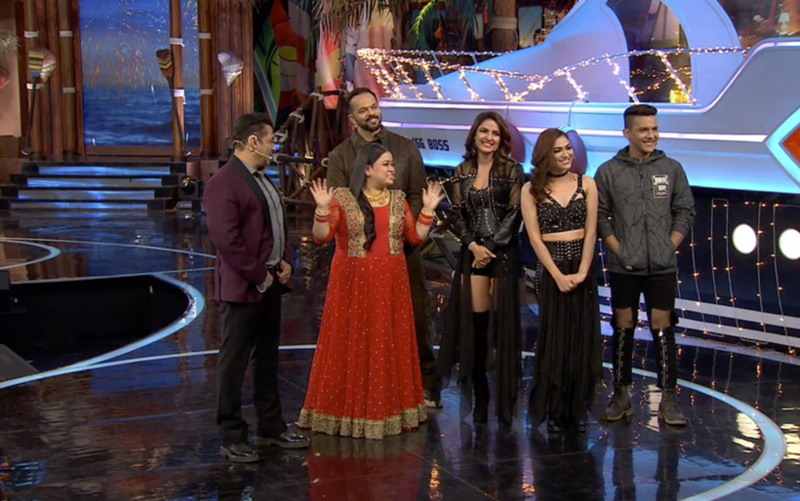 Bigg Boss 12 finale had an entertaining line-up of performances. 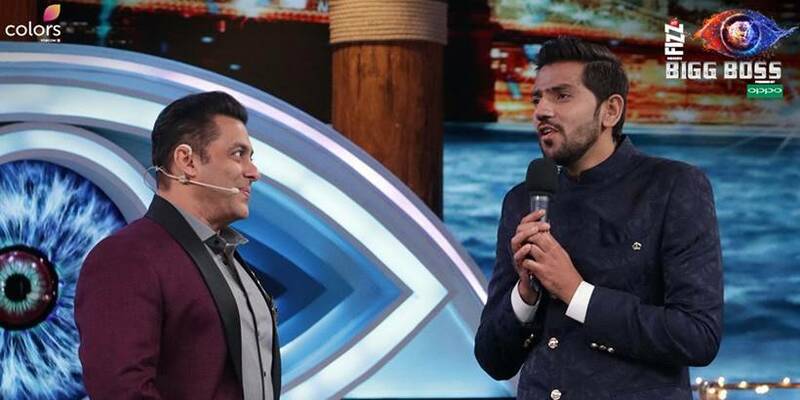 Megastar Salman Khan shook a leg with the top five contestants - Romil Choudhary, Dipika Kakkar, Deepak Thakur, Sreesanth and Karanvir Bohra. 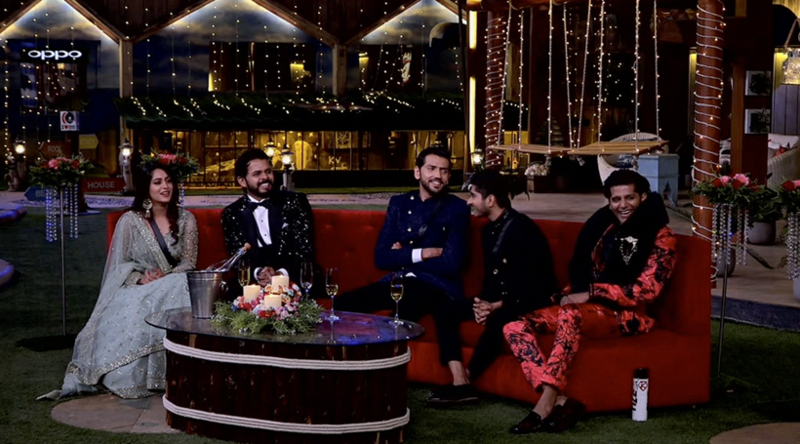 Comedy queen Bharti Singh entered the Bigg Boss house and left everybody in splits. Bharti Singh did not miss the chance to flirt with Salman Khan. Deepak Thakur walked away with the briefcase which had Rs 20 lakh. 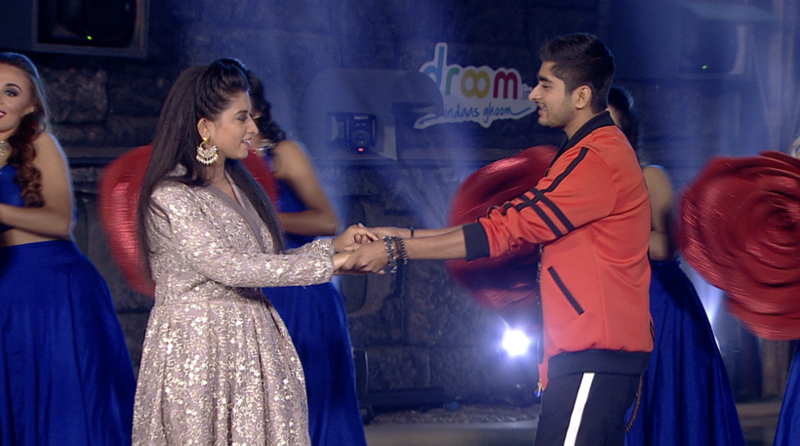 He also performed with Somi Khan during the finale. Romil Choudhary and Karanvir Bohra finished at fourth and fifth spots, respectively, in the finale.